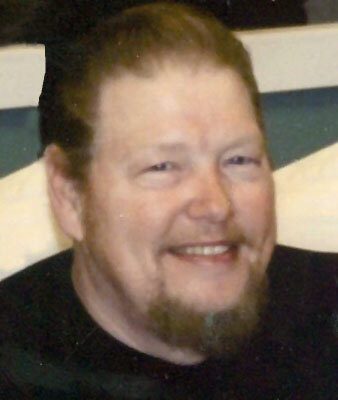 STEVEN W. BALLEW SR | HUBBARD – Steven W. Ballew Sr., 64, died Wednesday morning, April 27, 2016, at St. Elizabeth Health Center. He was born Aug. 31, 1951, in Sewickley Valley, Pa., a son of LeRoy and Beatrice J. Taylor Ballew Sr., and lived most of his life in Hubbard. Mr. Ballew owned and operated Ballew’s Body Shop for many years before retiring in 2001 and enjoyed anything and everything to do with cars. He leaves a son, Steve (Kasey Schmitt) Ballew II of Austintown; two brothers, LeRoy (Judith) Ballew Jr. and Virgil Ballew, both of Girard; and two sisters, Darlene Anderson of Hubbard and Connie (Bob) Ressler of Girard. Steven was preceded in death by his parents; a niece, Jessica Ballew; and a nephew, Stewart Lee. Family and friends may call on Monday from 5 to 8 p.m. at the Kelley-Robb-Cummins Funeral Home. Funeral services will be held on Tuesday at 10:30 a.m. at the Kelley-Robb-Cummins Funeral Home. In lieu of flowers, memorial donations may be made to the funeral home.